ZOE SALDANA Swims With Sharks in the New Clip from Colombia Pictures' 'COLOMBIANA'! 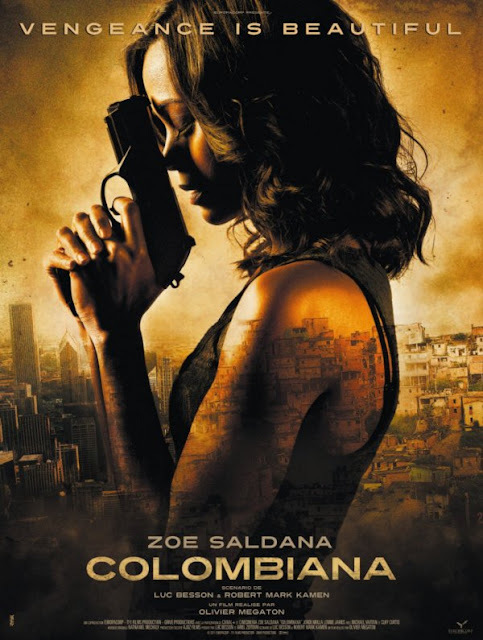 Columbia Pictures have released a new clip for their "revenge-thriller" Colombiana. Zoe Saldana [Avatar, Star Trek] stars as 'Cataleya' a young Colombian woman who after witnessing her parents’ murder as a child in Bogota grows up to be a lethal assassin. Olivier Megaton directs from a script by Luc Besson & Robert Mark Kamen. Colombiana hits theaters August 26th. Hit the jump to check out the clip. 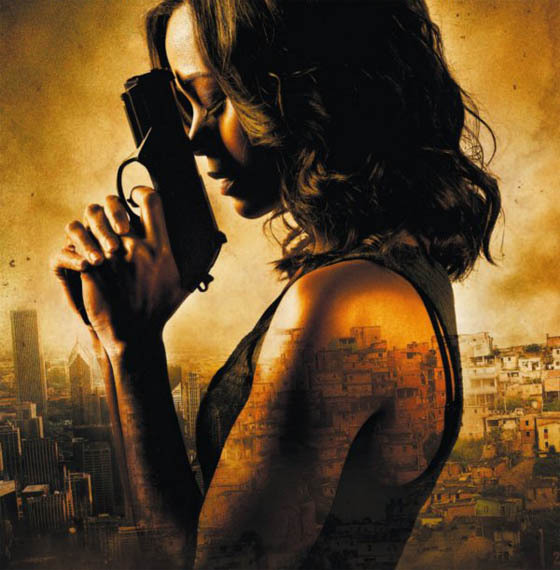 "In the action film Colombiana, Zoe Saldana plays Cataleya, a young woman who has grown up to be an assassin after witnessing the murder of her parents as a child. Turning herself into a professional killer and working for her uncle, she remains focused on her ultimate goal: to hunt down and get revenge on the mobster responsible for her parents’ deaths." I'm reading: ZOE SALDANA Swims With Sharks in the New Clip from Colombia Pictures' 'COLOMBIANA'!Tweet this!